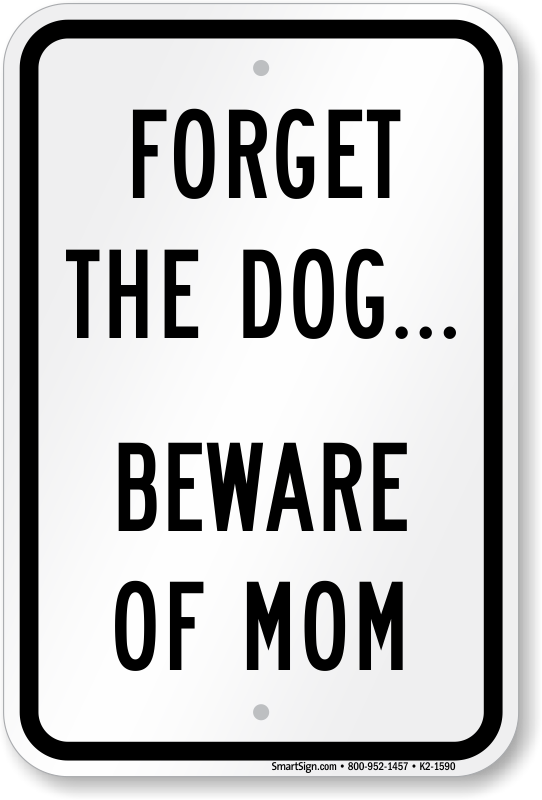 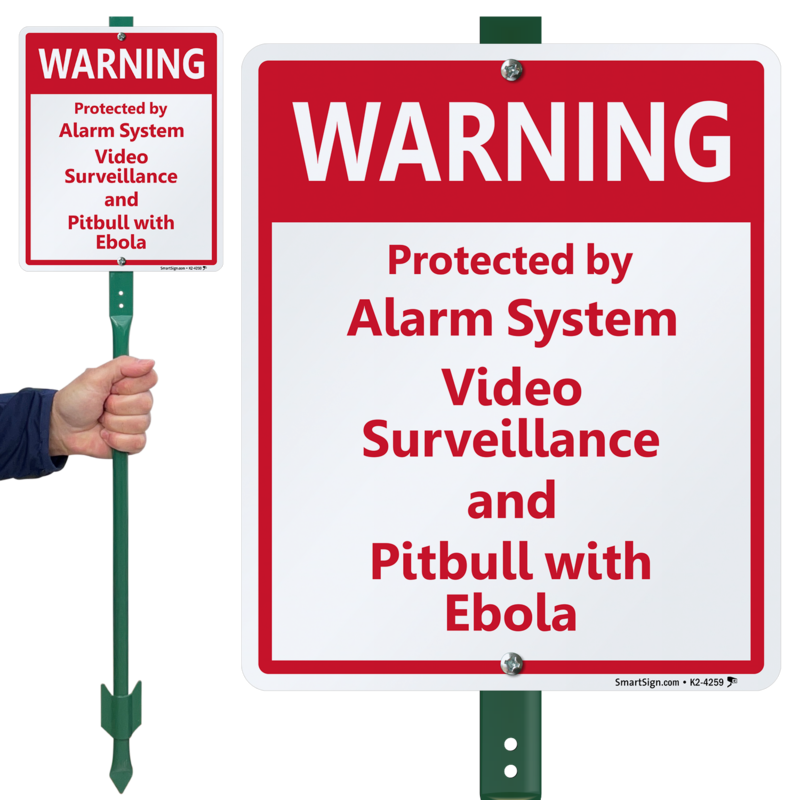 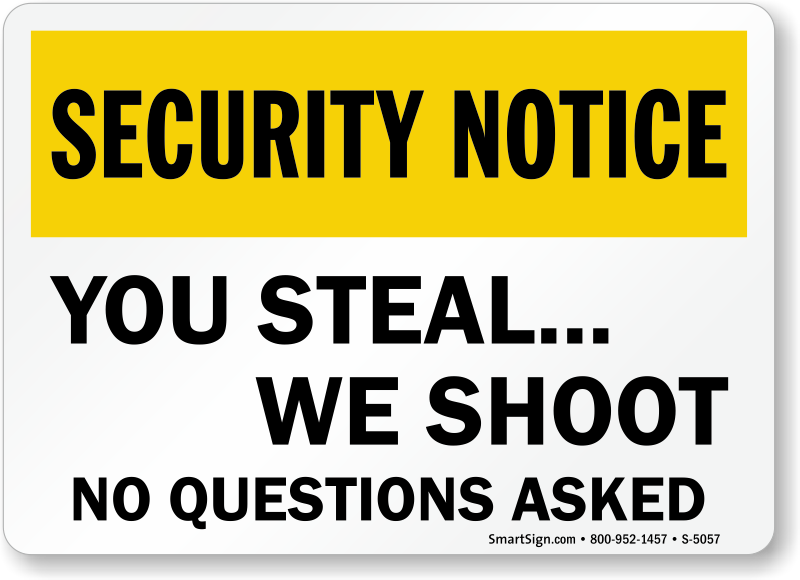 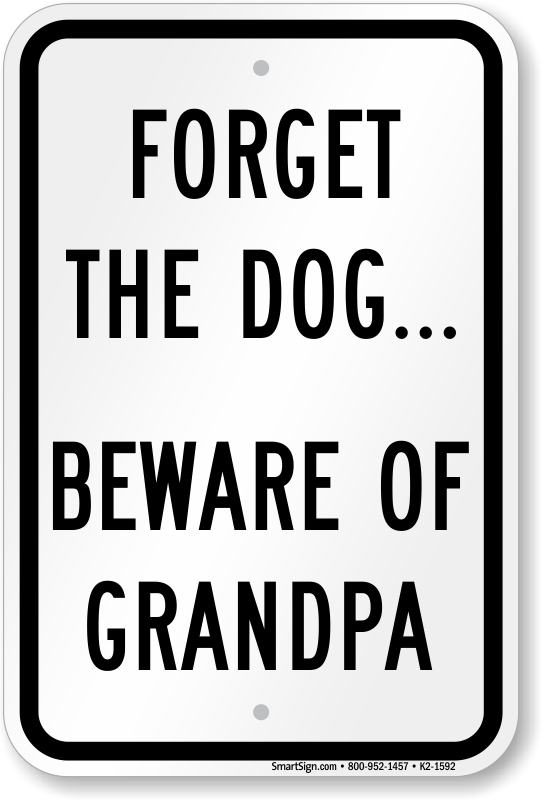 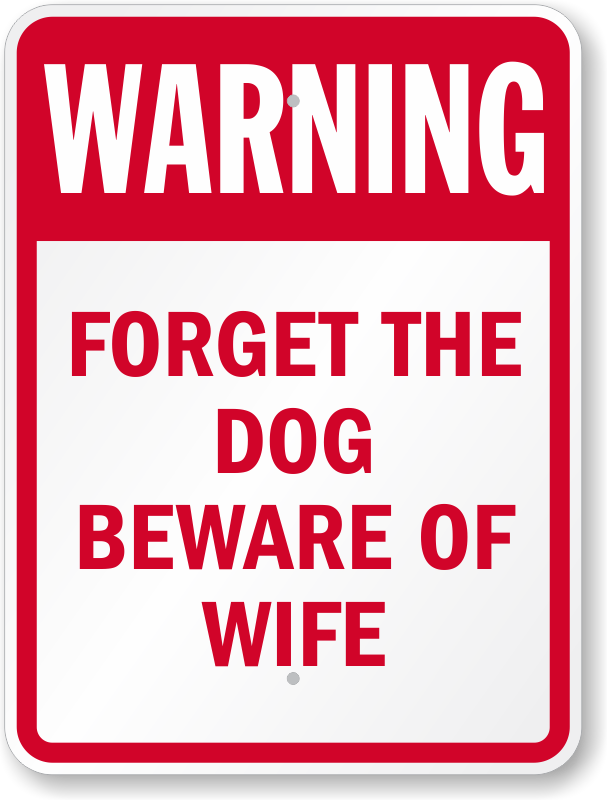 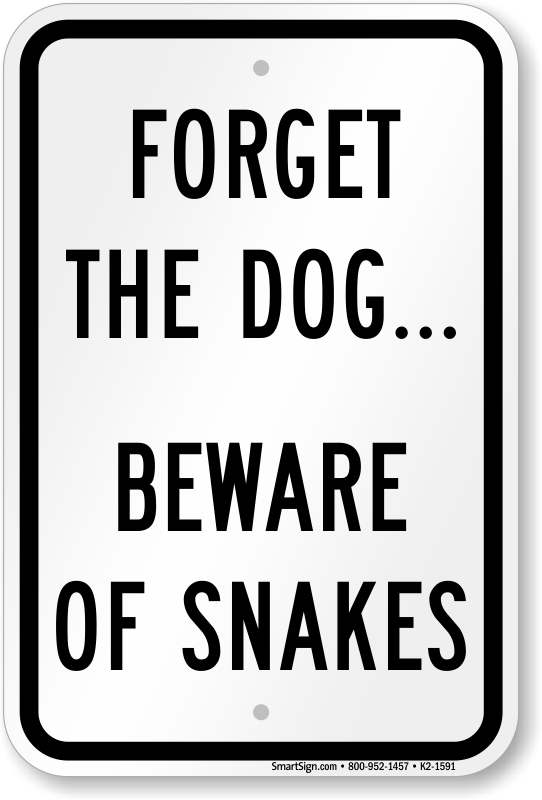 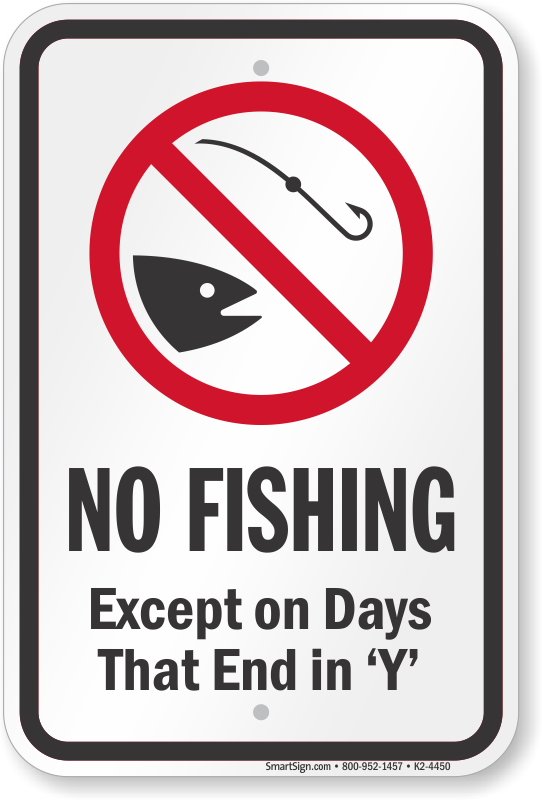 Use a funny security sign to get your point across with a smile. 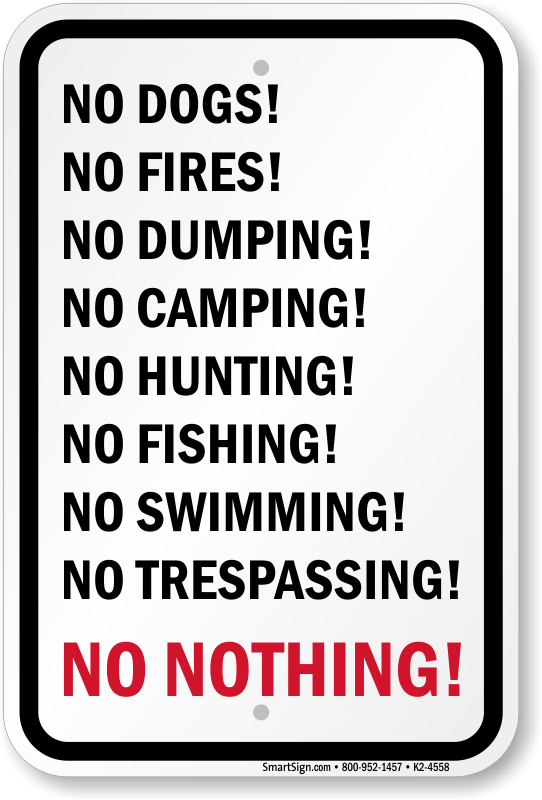 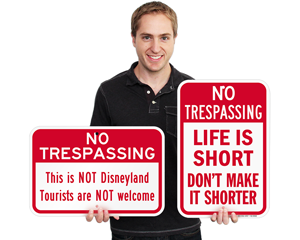 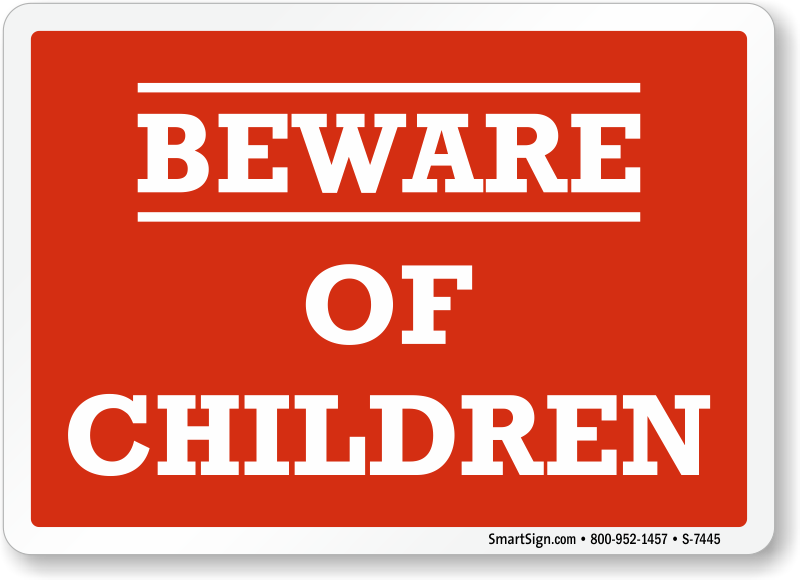 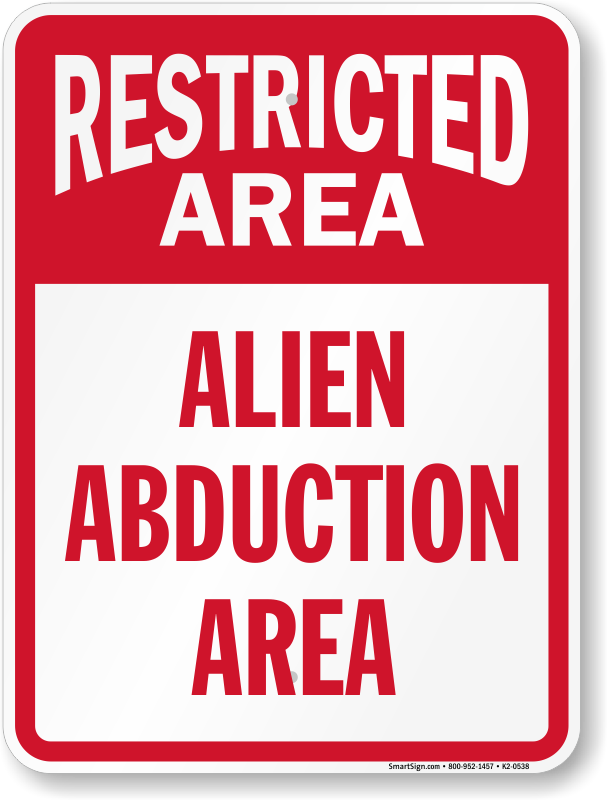 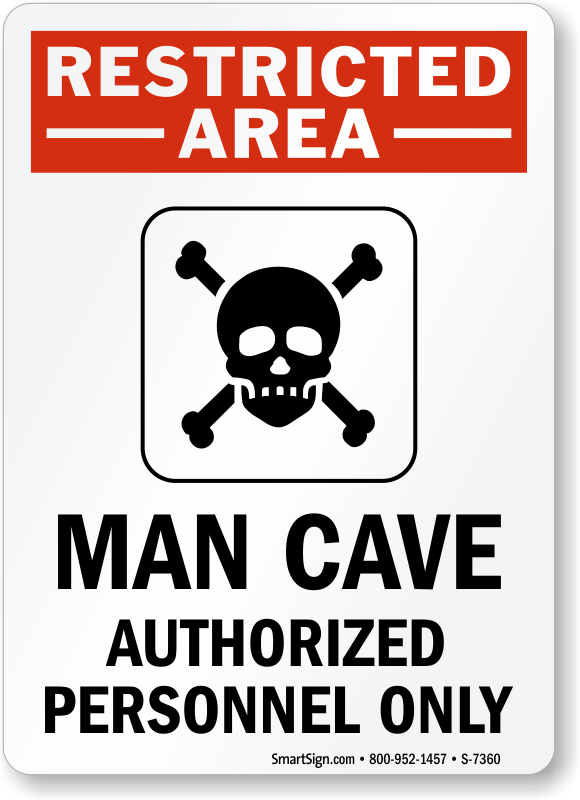 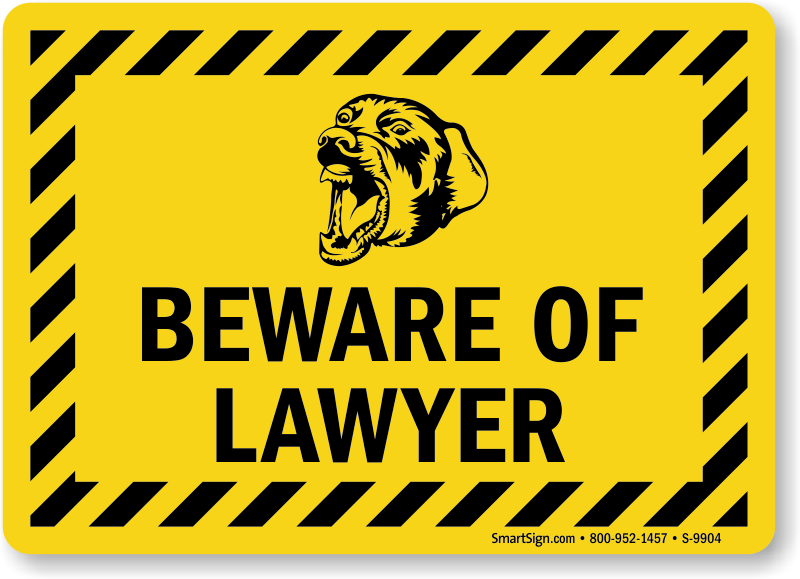 Check out our signs below for marking man caves, watching out for lawyers, or reminding visitors to watch out for your children. 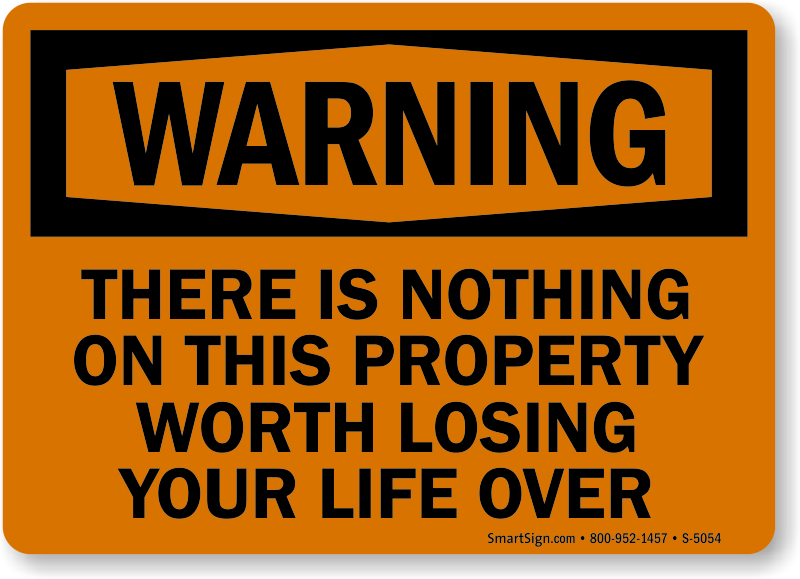 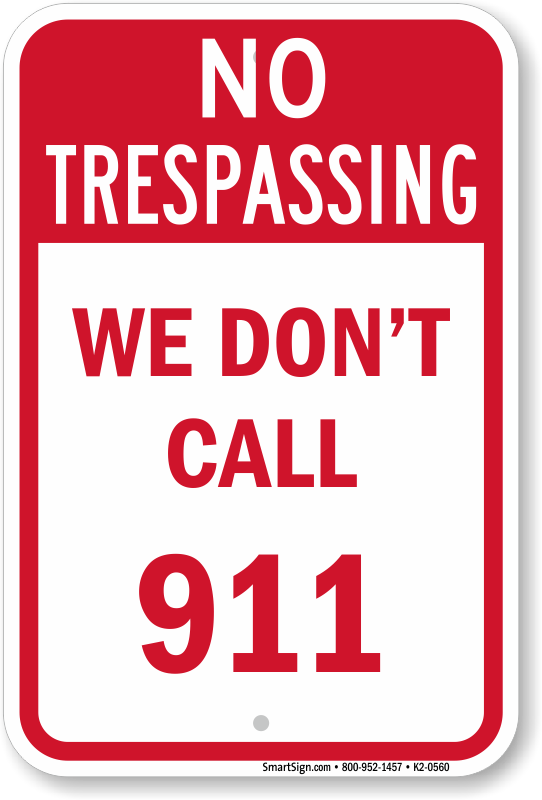 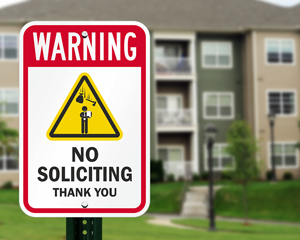 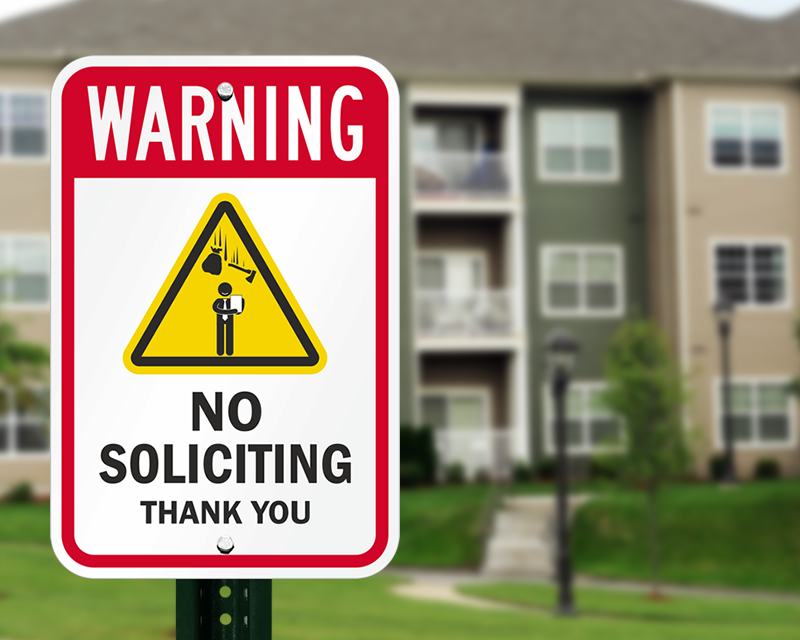 • Display these on your property so everyone stays away. 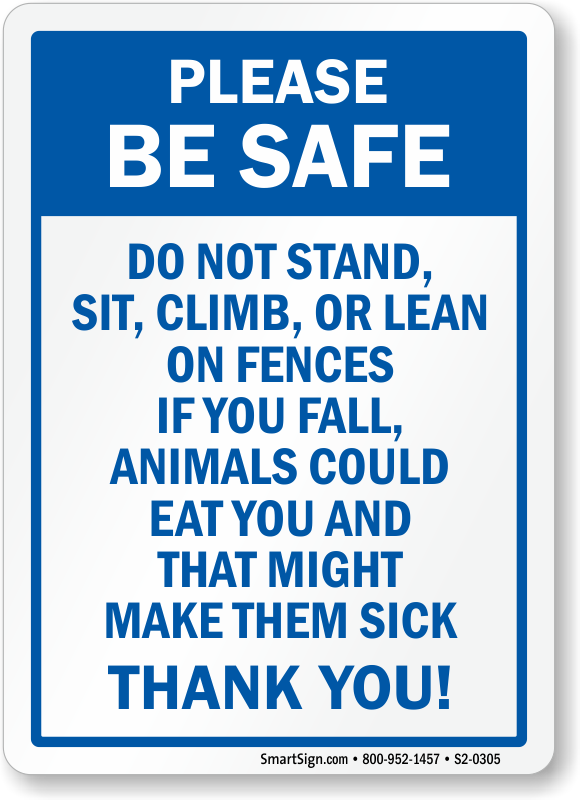 • Browse our large selection of messages below. 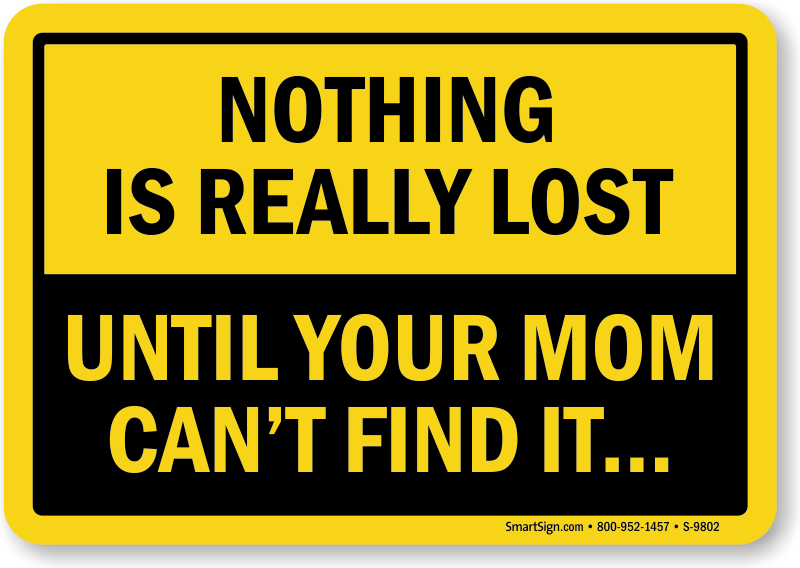 • Want it now? 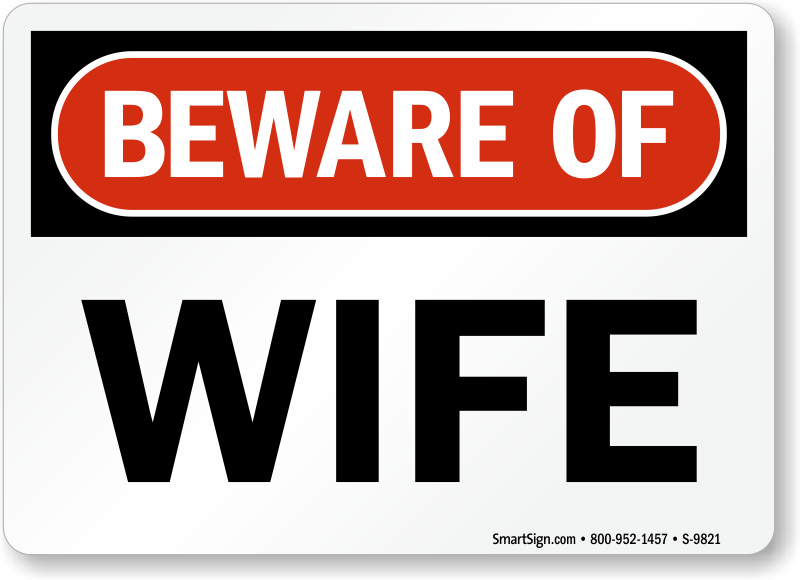 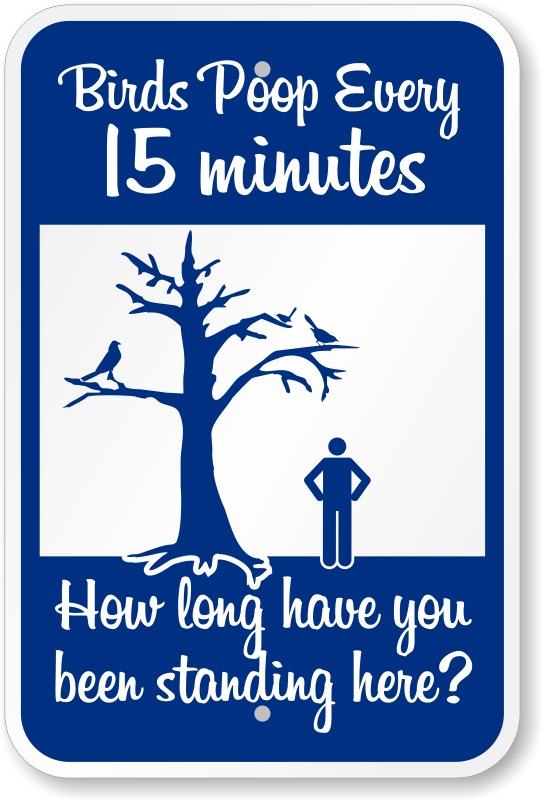 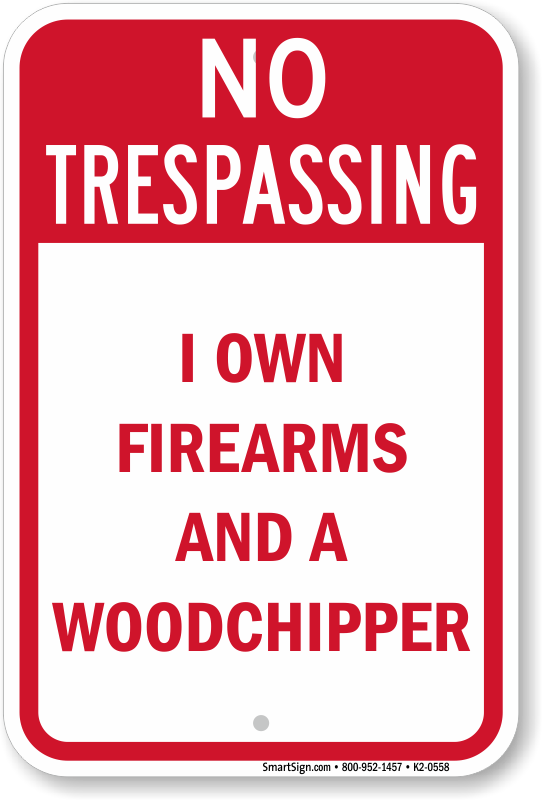 Print a free PDF and post your sign today. 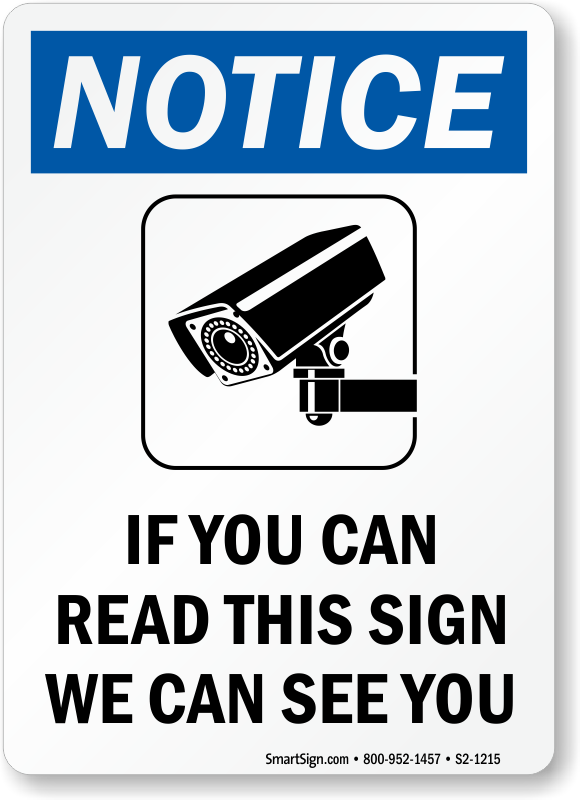 Grab attention with a smile, and let everyone know they're on camera. 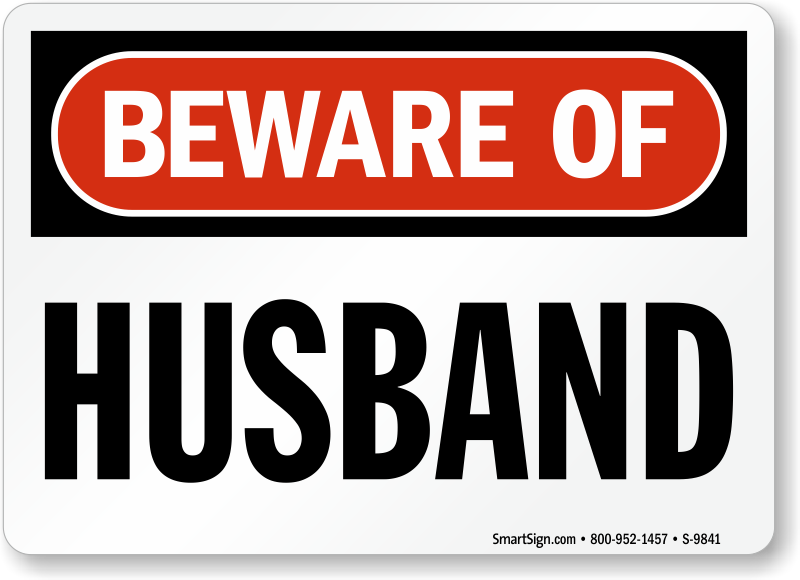 Serious Warning, with a sense of humor. 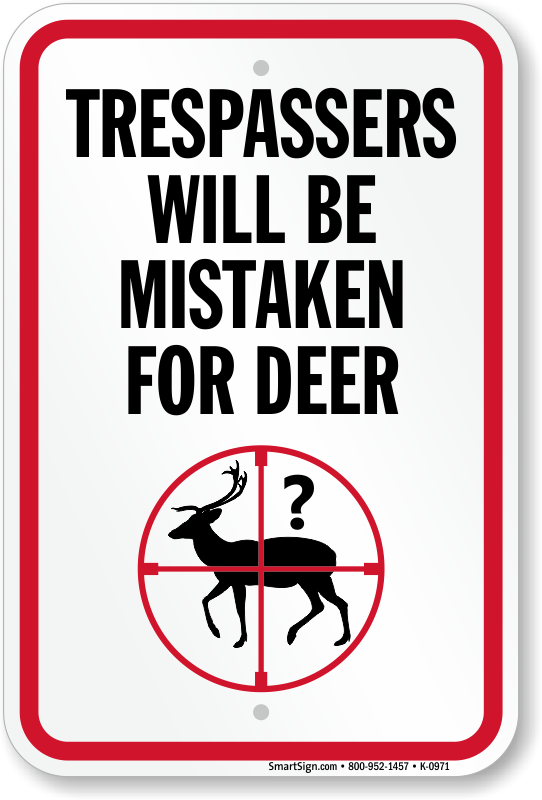 I bought this to place at end of farm road to discourage hunters. 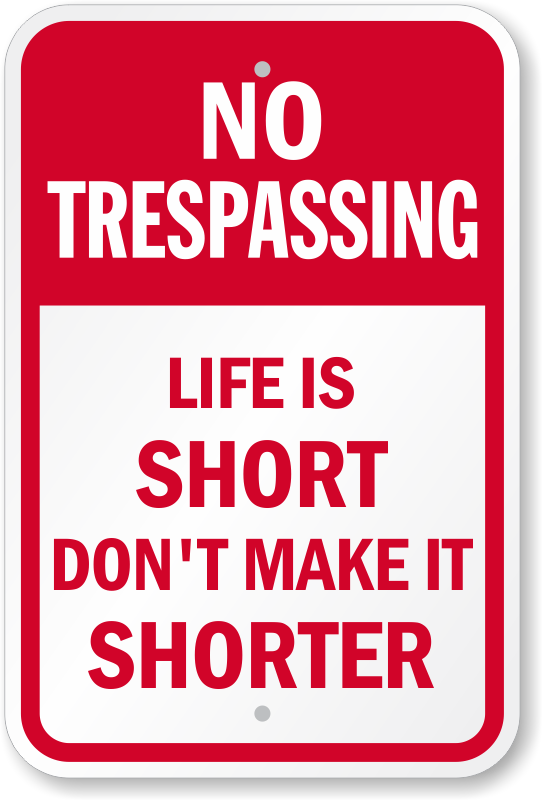 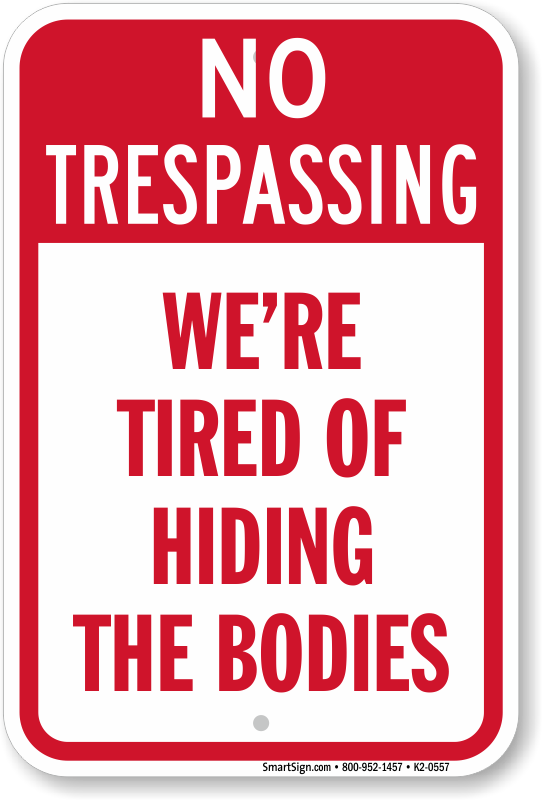 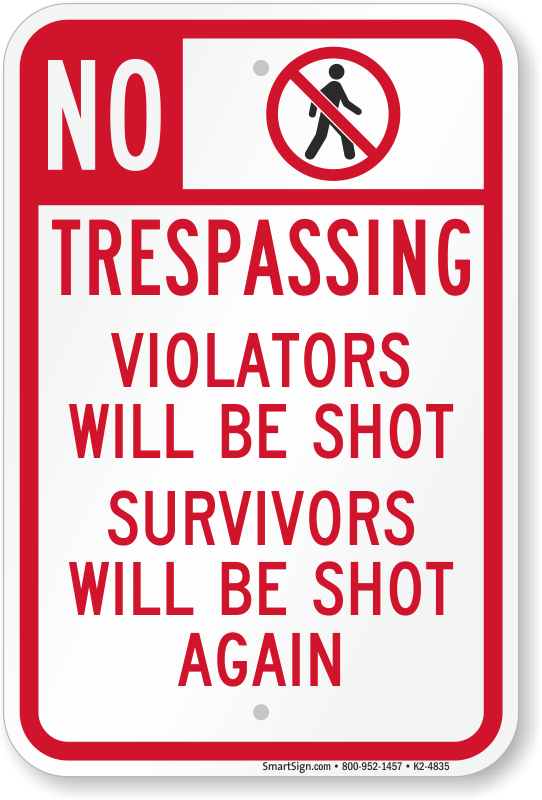 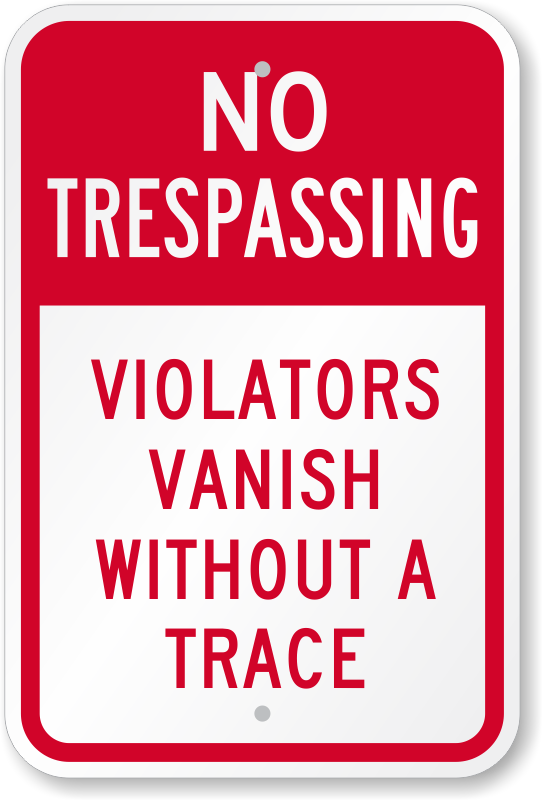 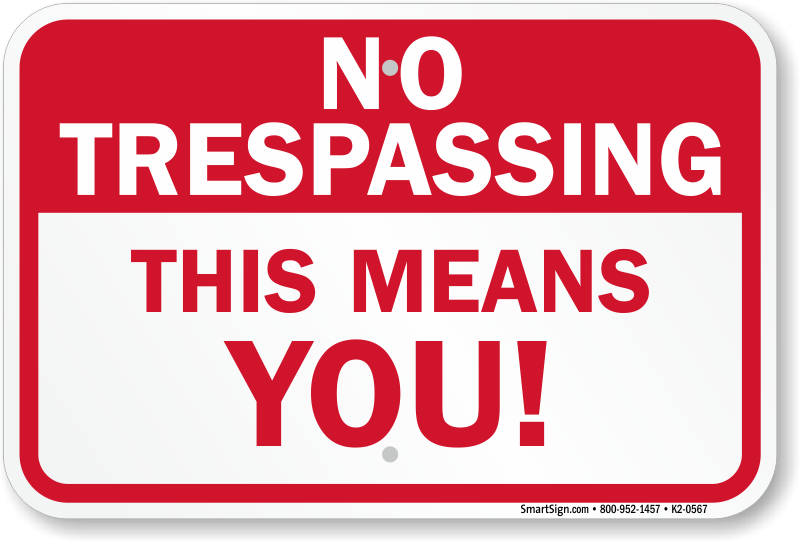 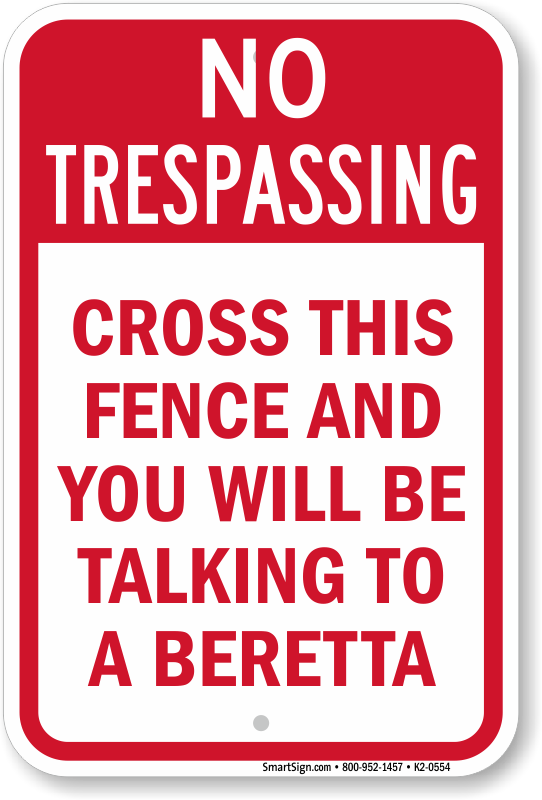 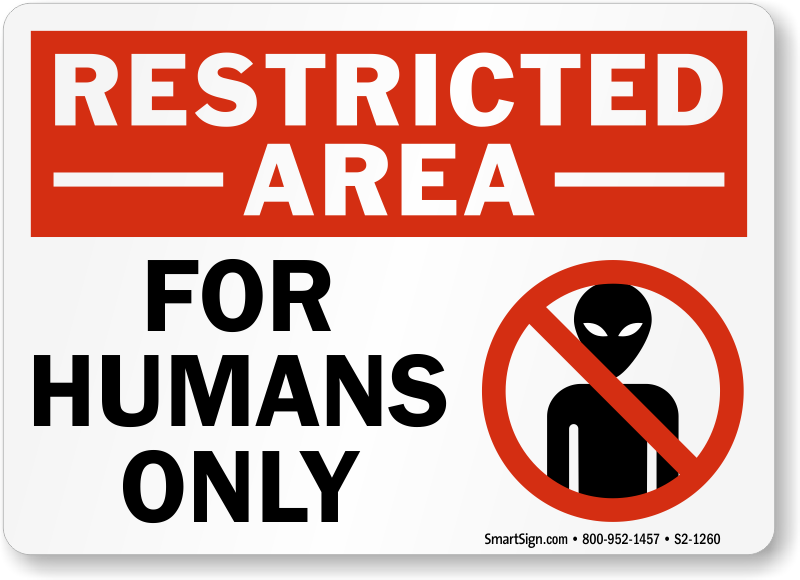 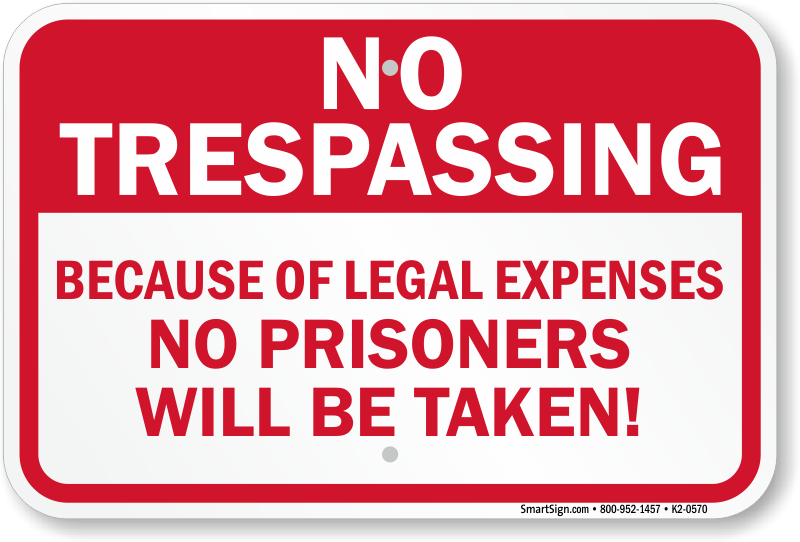 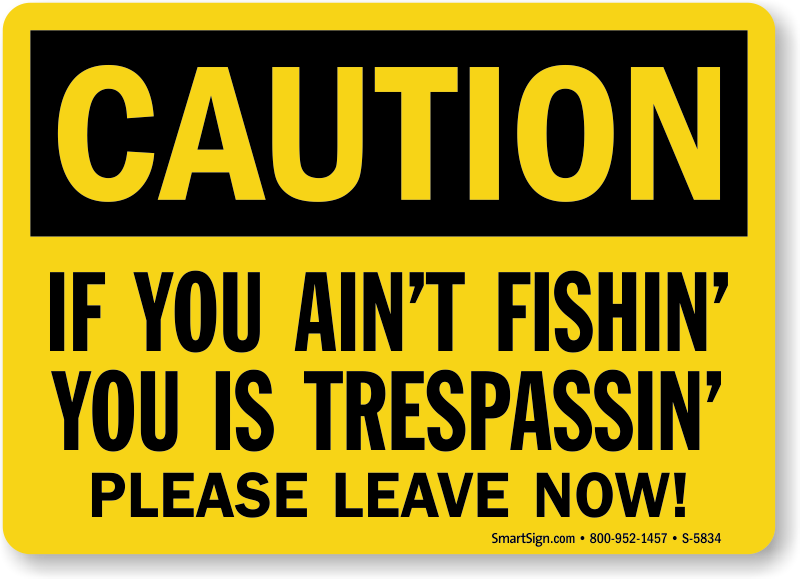 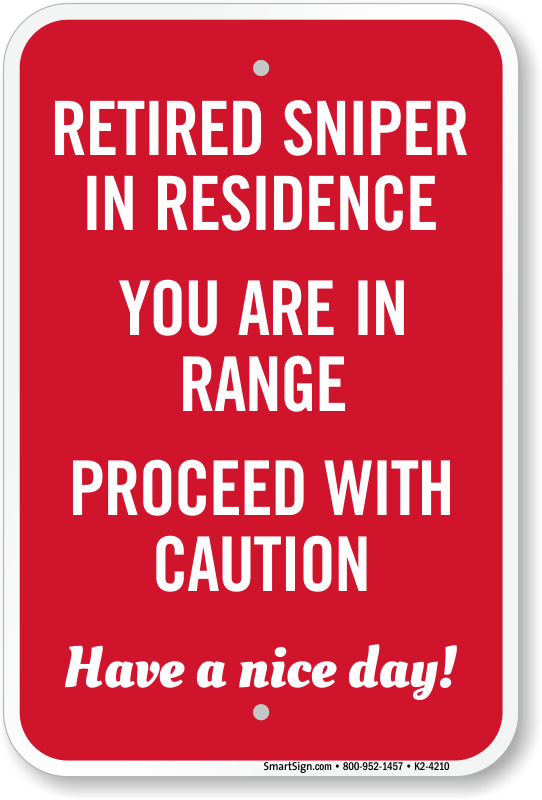 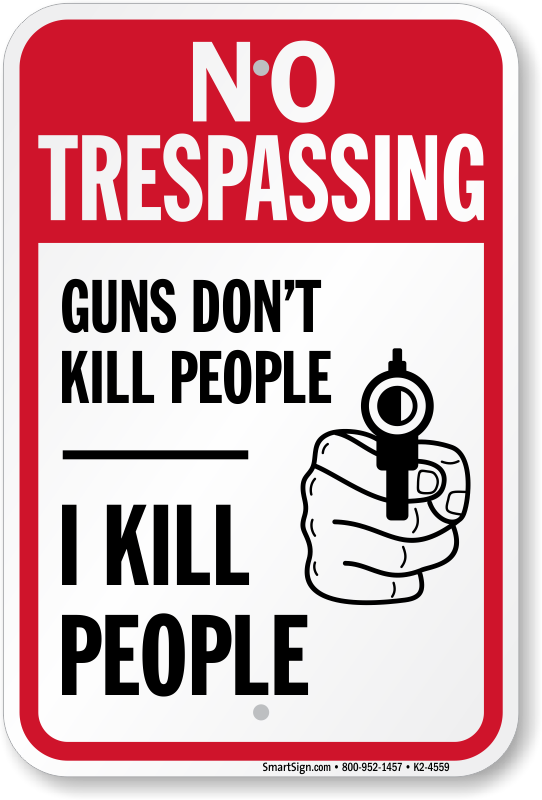 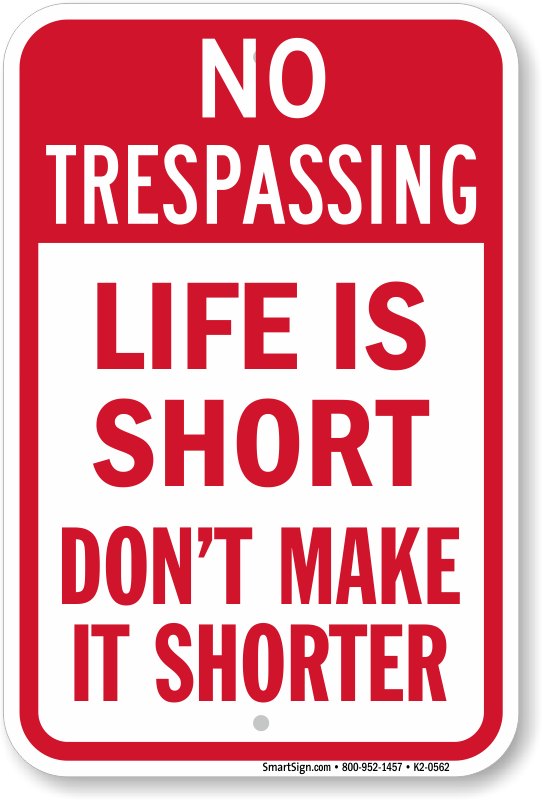 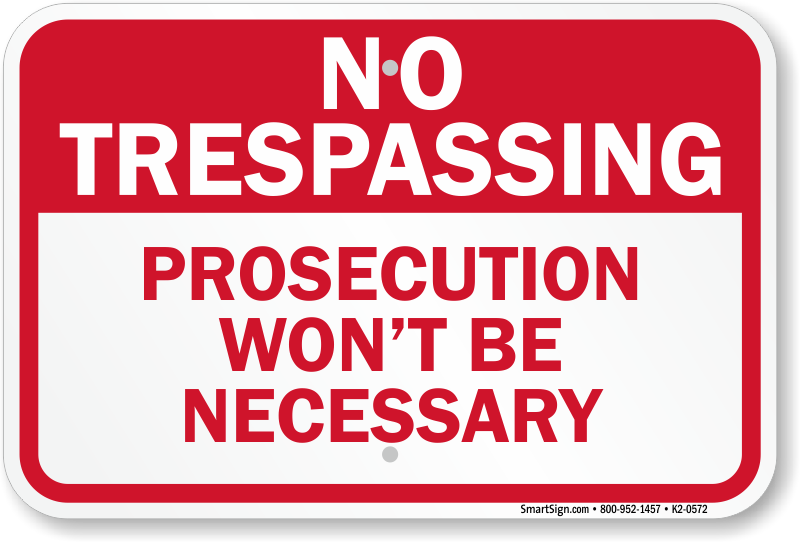 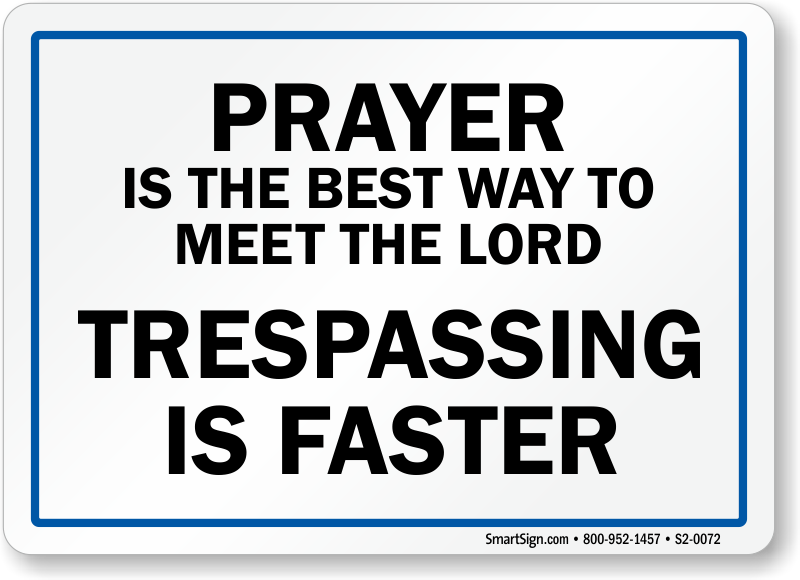 If they trespass ..they have been warned. 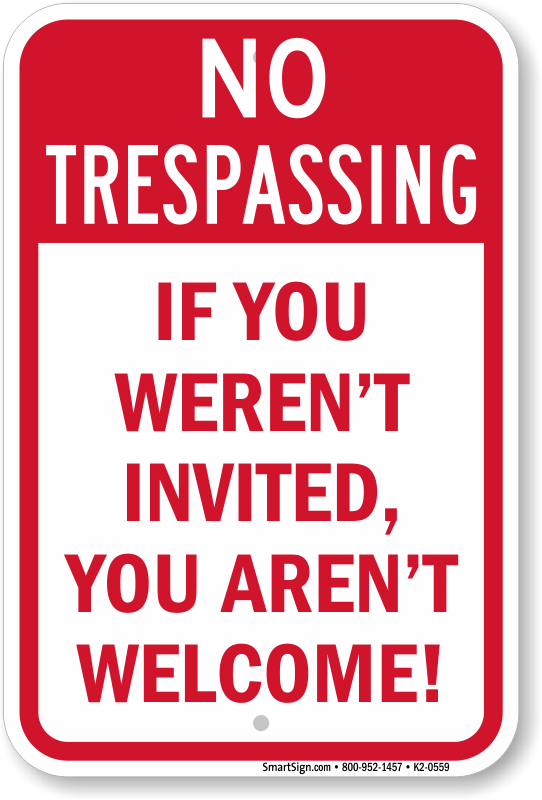 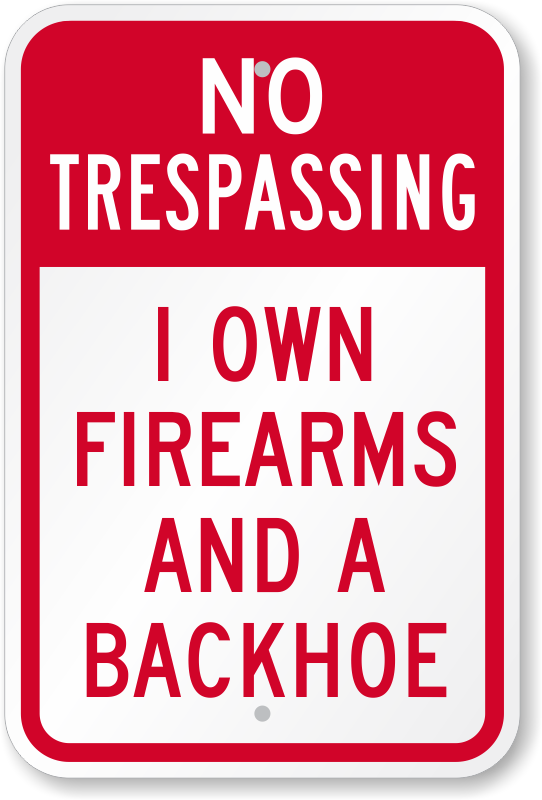 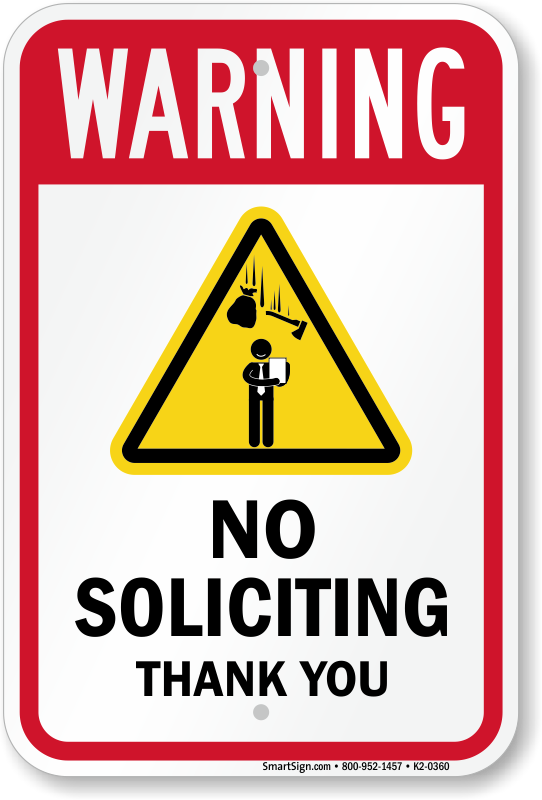 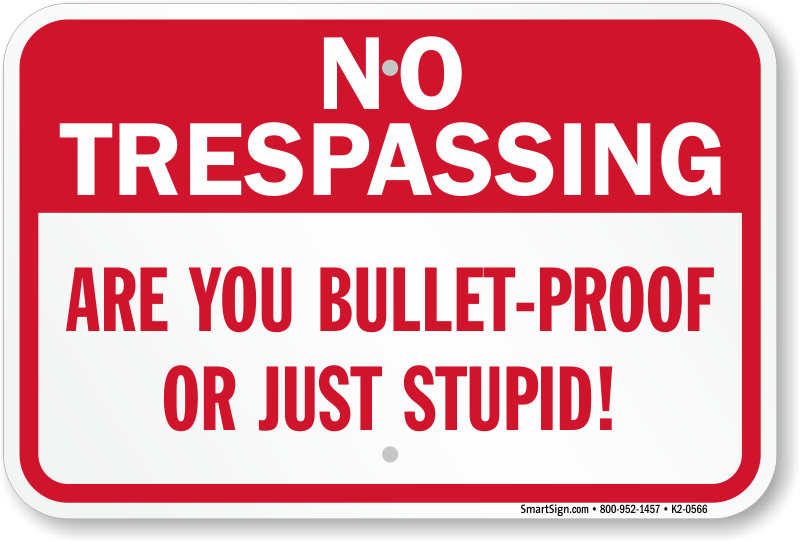 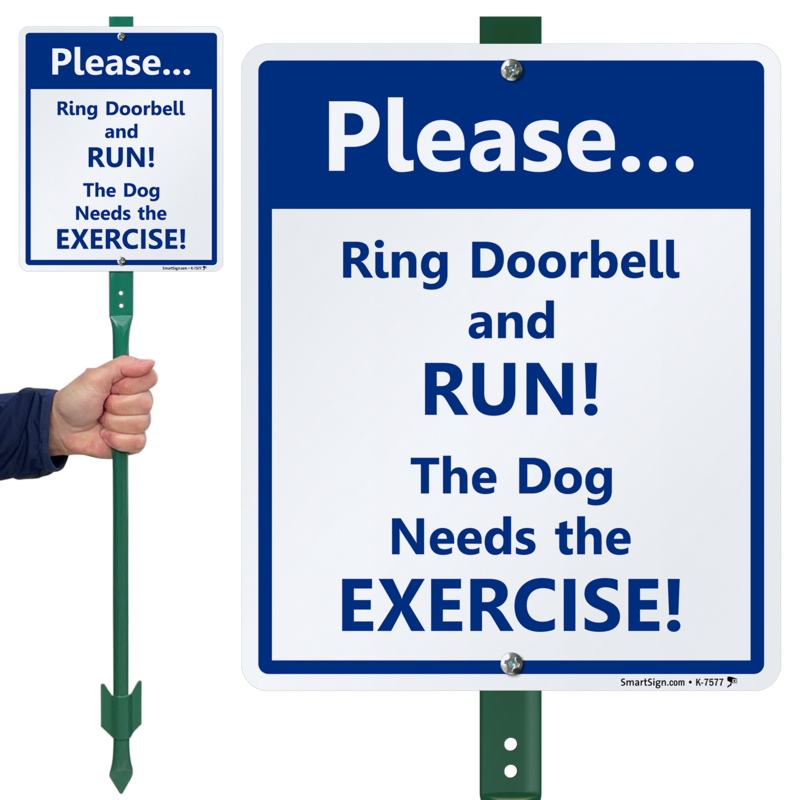 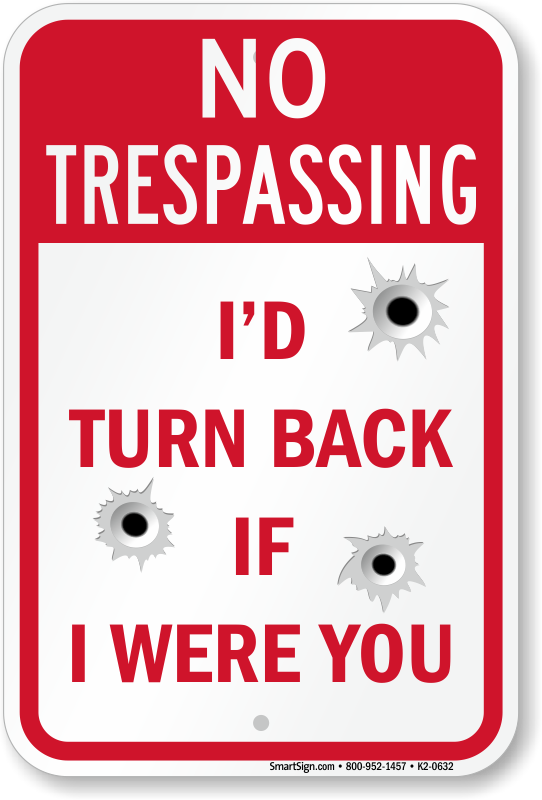 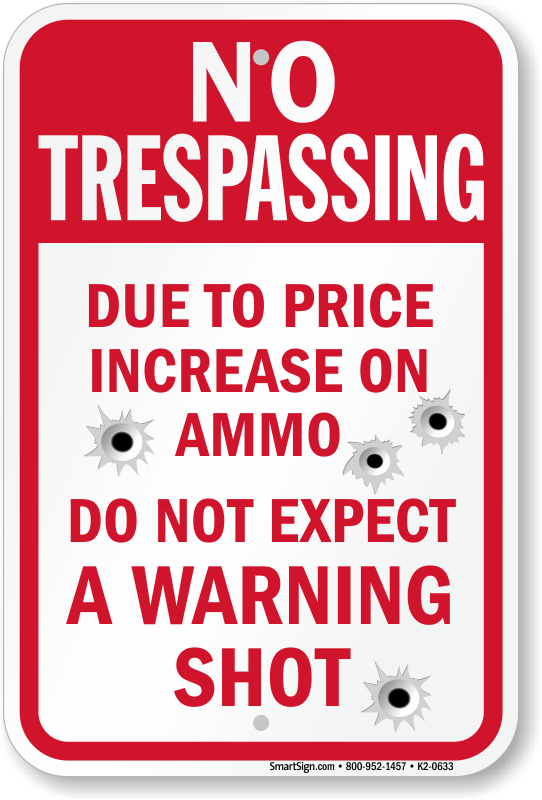 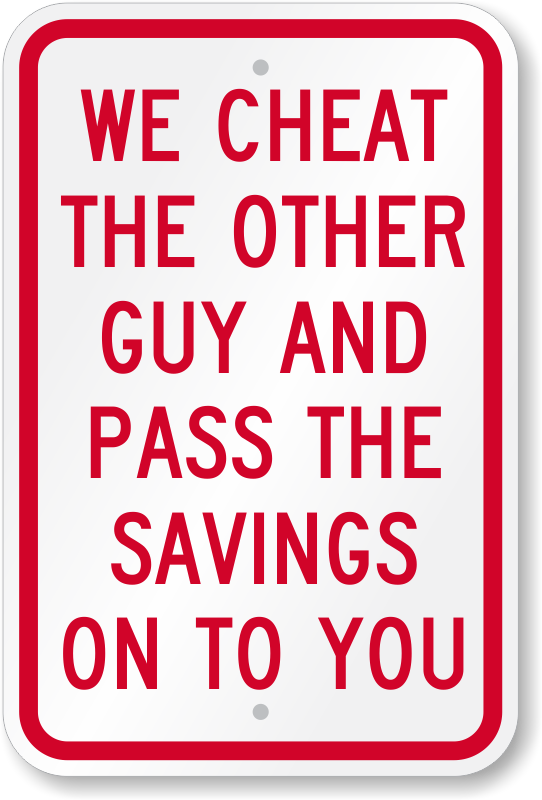 Love my sign.. funny and gets the point across to people that think it is ok to cut through my property.. excellent quality..
Fast shipping and just as described!